Art is around us all day, each day. In fact, everything can be considered a piece of art. From our computers to the cars we drive, artistic expression is everywhere. Most noticeably, we see art with the films we watch, the music we listen to, and the paintings we see. 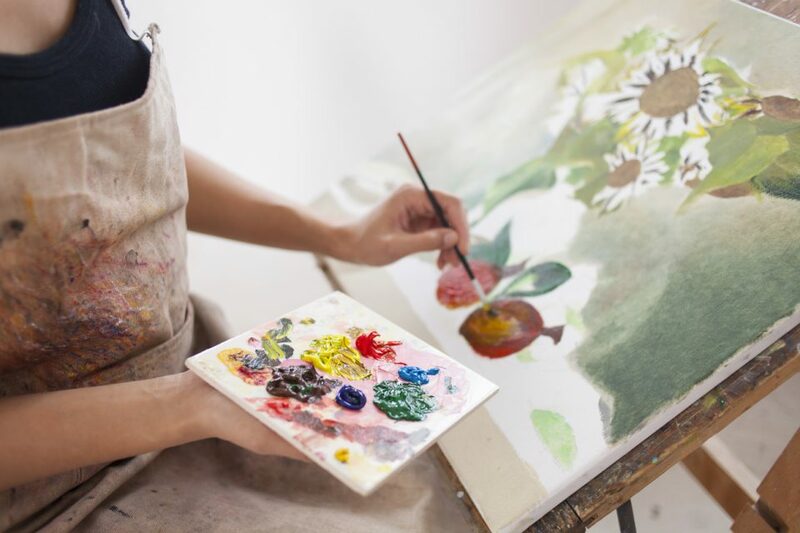 If you enjoy painting or even if you don’t have an artistic bone in your body, you can enjoy the time you spend with your friends at the Whet Your Palette class! Promoted by Thomasville Center for the Arts, the Whet Your Palette class is a chance to unleash your inner artist. You will be joined by artists Cindy Inman to create a unique creation. At the class, you will learn different cuts and ink techniques to create a cute picture of a rooster. The material is a 4×6 soft cut block. The cost of the class is $35. Participants are encouraged to bring a beverage and a friend. Whet Your Palette will be held on Thursday, December 13 from 6:00 p.m. to 8:00 p.m. at Thomasville Center for the Arts Downtown located at 209 West Remington Avenue, Thomasville, GA 31792. If you have any questions regarding the event, feel free to contact Becky Felts at (229) 221-7374. No refunds will be issued for the event. If you have a cancellation or are a no-show, your fee will be considered a donation. Be sure to tell your friends and get involved. You don’t want to miss this fun opportunity to socialize with your friends and create not only a work of art, but memories as well. Get your tickets to the Whet Your Palette class online now. While you’re in the area, don’t forget to stop by Thomasville Toyota. As we mentioned previously, art is all around you – even your vehicle. At our dealership, we offer an extensive selection of art. We understand that drivers have unique wants and needs when it comes to selecting a new ride. That’s why we try to offer a large, diverse stock for you to choose from. In addition to this, we provide countless deals and specials you can take advantage of. The catch? Our deals are only for a limited time. The prices you see on our site today could be gone tomorrow, so don’t wait. Come see us soon. Visit our dealership today. We are conveniently located at 14724 US 19 South, Thomasville, GA 31757 which means residents of Akridge, Coolidge, and Pelham are just a short drive away. During your visit, our product specialists will be more than happy to show you around, fill you in on our specials, and let you take a test drive. We look forward to seeing you soon.